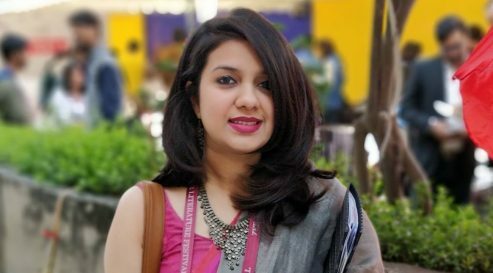 Mohini Gupta is a writer and translator based in New Delhi. She has written for various publications such as The Huffington Post, The Caravan Magazine, The Wire.in, Scroll.inand also contributed to the World KidLit Monththis year. Her English-Hindi translations have been published by Tulika Publishers and in a number of journals. An alumna of SOAS University of London, she has been selected for the Charles Wallace India Trust-Literature Across Frontiers Fellowship 2017, and for the Sangam House international writers’ residency in 2015. She works at the Vedica Scholars Programme for Women, a postgraduate programme designed to empower young women professionals. She is also a trained Hindustani vocalist and western classical pianist.